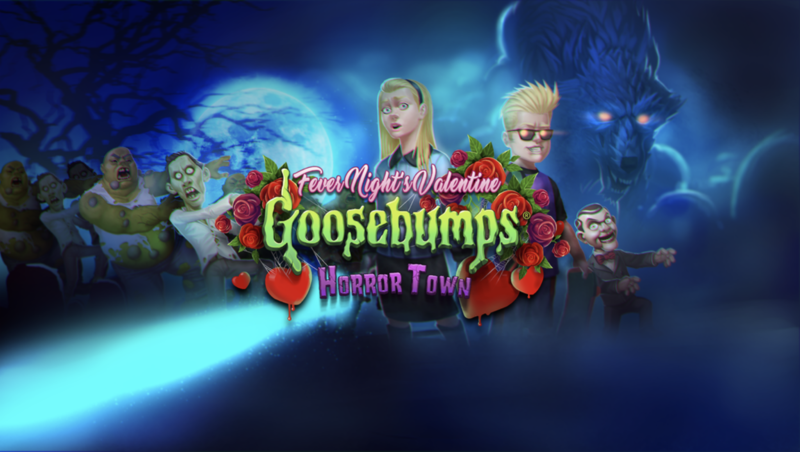 Based on the global megabrand with more than 350 million English language books in print worldwide, Goosebumps HorrorTown lets players build and manage a spooky town featuring R.L. Stine monsters, inquisitive humans and story-driven quests. 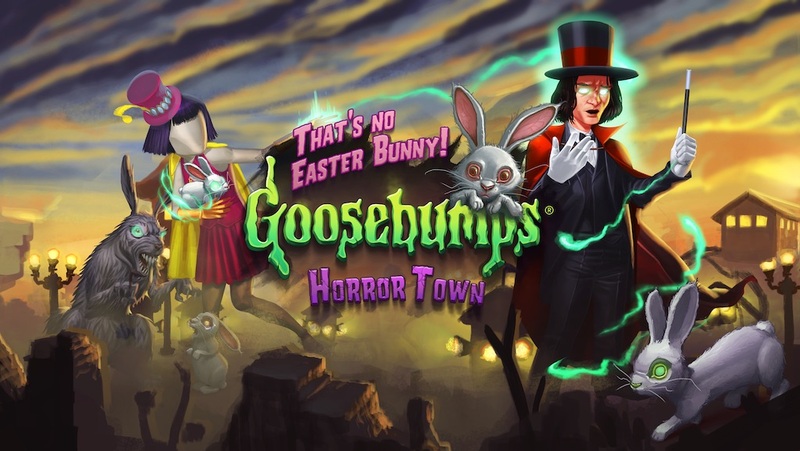 2 New Books Come to Goosebumps HorrorTown! 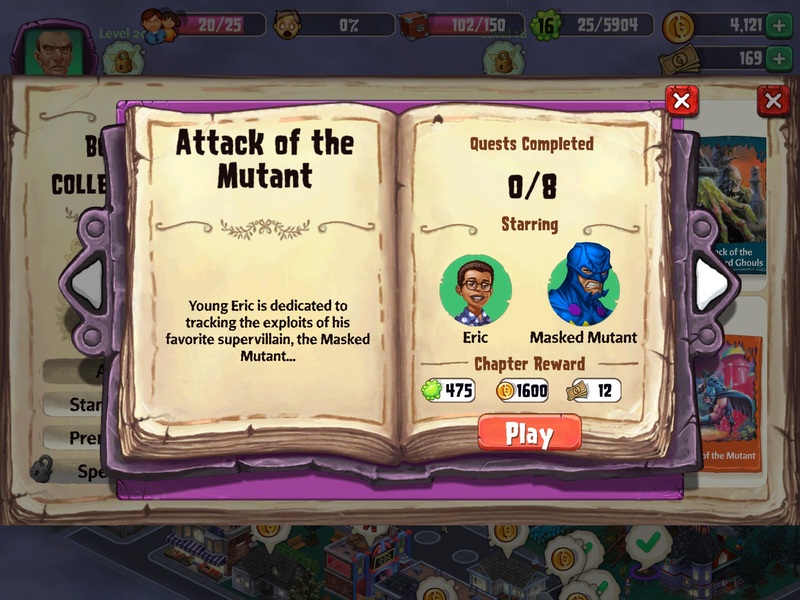 Two brand new stories arrive in Horror Town! Gamble your life against Cronby the Troll, or face your fears against the Mud Monsters of the Swamp! 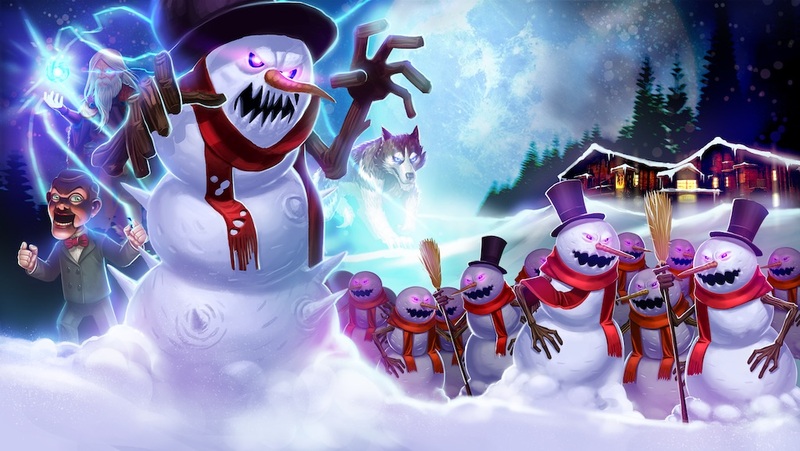 Play now for free. Two new books arrive in HorrorTown!